Hope you are having a great weekend! It is sunny and cool here and with all the rain and cloud cover we have been having it practically feels like Spring. From time to time I find new favorite things that I feel the need to share with people, both food and non food. Who better than all my cyber friends out there! I named this post “That’s My Favorite” because I never exaggerate 😉 which means I can have multiple favorites at one time. If you have a favorite thing you think I would like, do tell! That’s my new favorite reason to shave my legs. The Dollar Shave Club. This monthly membership is no joke. This razor is just as wonderful as the expensive name brand razor I was using before but at 1/2 the price. You can cancel your membership at any time and it couldn’t be easier to sign up! That’s my favorite beer right now. 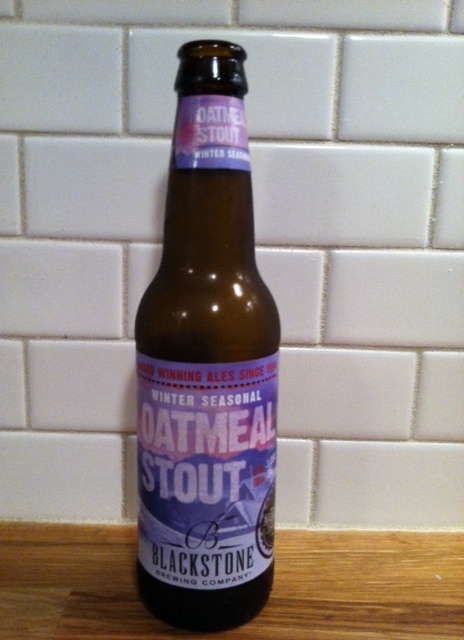 Blackstone Oatmeal Stout. It’s dark, so you have to like dark, but it is oh so good. That’s my favorite new way to soft lips. 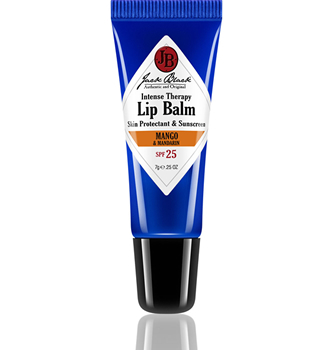 Jack Black Lip Balm. Tiffany introduced it to me in Colorado and I fell.in.love. I have mango but there are all sorts flavors to choose from. Grapefruit is another good one! That’s my new favorite kitchen tool. Cuisinart BPA Free Immersion Blender. It was a gift and good one too. It makes blending salad dressings and soups super easy without having to use a regular blender. That’s my new favorite thing about the grocery store. 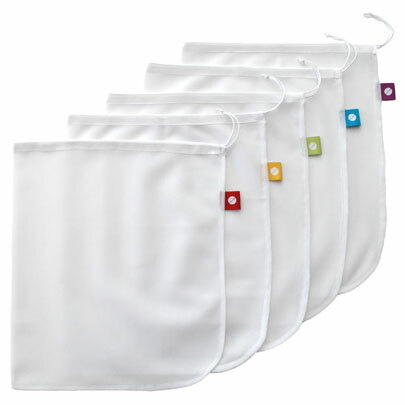 Reusable Produce Bags from Flip and Tumble. I am so good about remembering my reusable grocery bags when I go to the store, but I always feel silly using the produce bags because that seems wasteful too and like it cancels out using the regular bags. So I usually just end up with produce rolling all over my cart and down the scan belt much to the dismay of the person working the check out line. Problem solved. That’s my favorite wake me up! 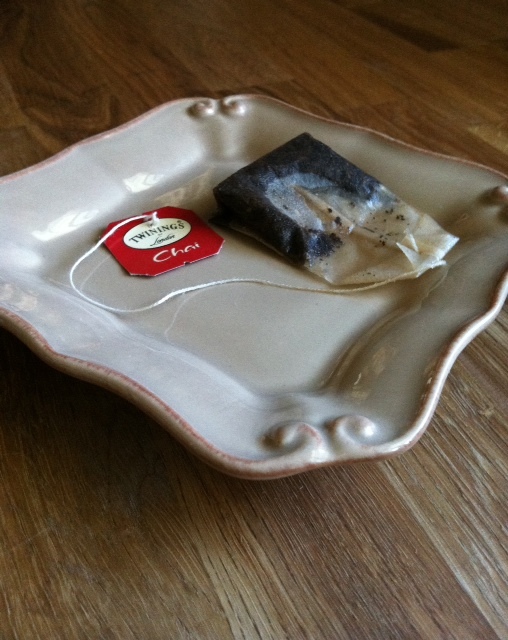 Twinings Chai Tea. Since I do love full disclosure, I prefer their Pumpkin Chai, but it is really hard to find, unless you want to pay $14 for a box online. Thank you Lee, best $14 box of tea I’ve ever come across-you really shouldn’t have.